"You're mine," he growls lowly, bringing me back into his warm embrace. "I don't understand," I whisper as a few tears run down my cheeks. Braxton reaches up and softly caresses my face, before using his thumb to brush away the tears. "You will," he promises, placing a soft kiss on my forehead. "For now, just accept the fact that I love you." ~*~ For seventeen years, Brynlee Alexander has lived a normal human life. She has her fair share of friends, gets good grades, and has a passion for photography. But, her rich parents don't give her the time of day, so she's adapted to being on her own. While traveling throughout the Pacific Northwest, she unknowingly stumbles into the Dark Eclipse Pack's territory. 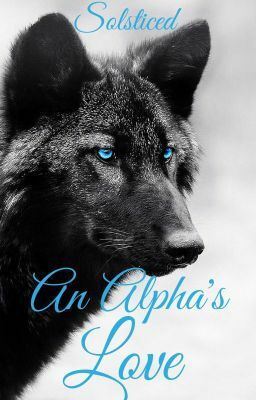 Follow Brynlee on her journey to learn the truth about who she really is, and what it means to be an Alpha's mate.